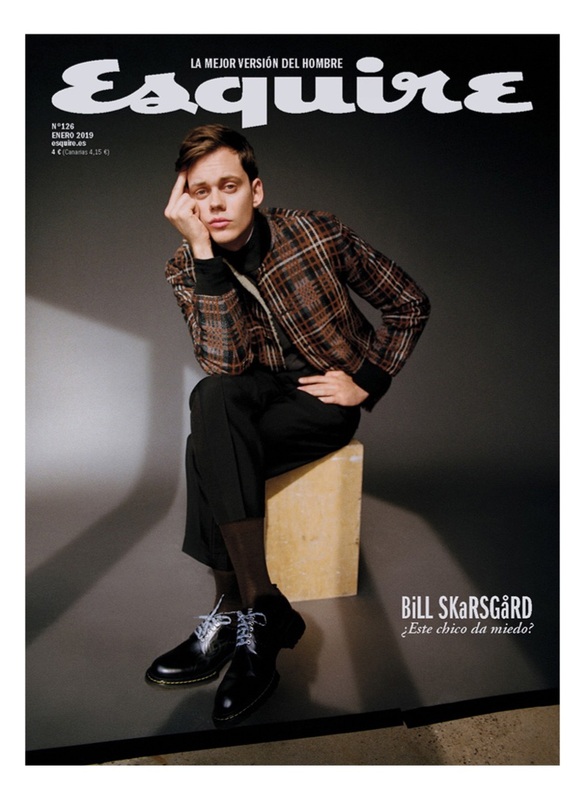 Bill Skarsgård covers the January 2019 issue of Esquire España . 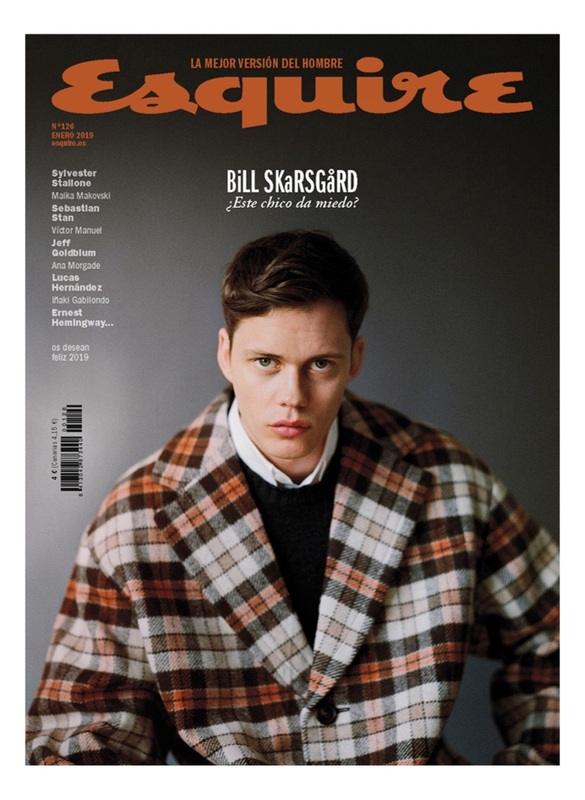 Bill Skarsgård snags a new cover with the January 2019 issue of Esquire España . 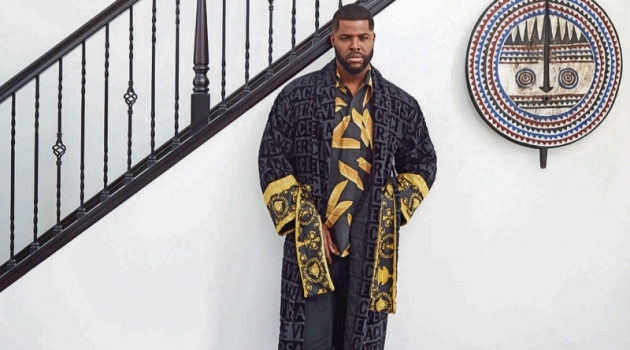 He takes to the studio with photographer Amar Daved for the feature. Donning designer winter style, Skarsgård is styled by Alvaro de Juan. Skarsgård wears brands such as Prada, Valentino, and Dior Men. Talking to the magazine about It , Skarsgård discusses playing Pennywise. He shares in a translated quote, It was my first time inside a character that needed so much makeup and I recognize that it was very funny to see that transformation of oneself. Skarsgård continues, I can not imagine what my character development would have been like without her. 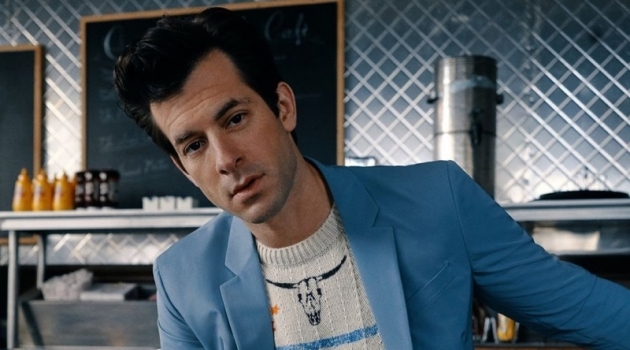 Read more at Esquire.com. 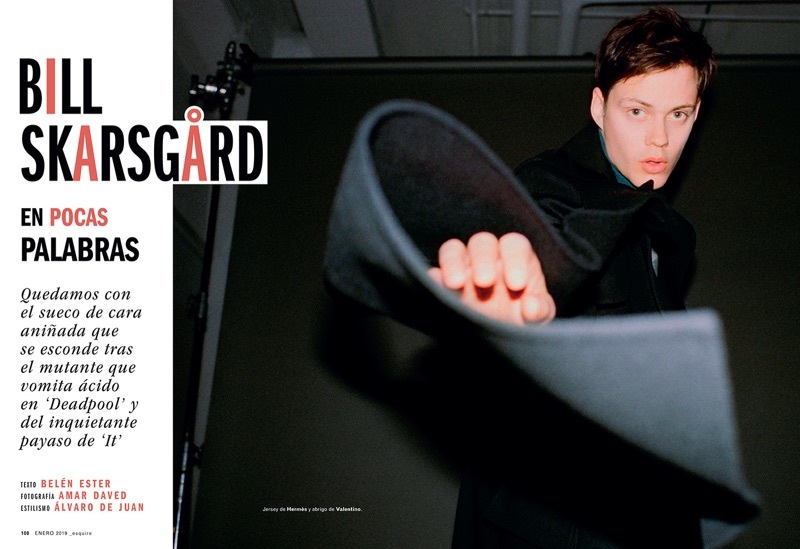 Actor Bill Skarsgård covers the January 2019 issue of Esquire España . 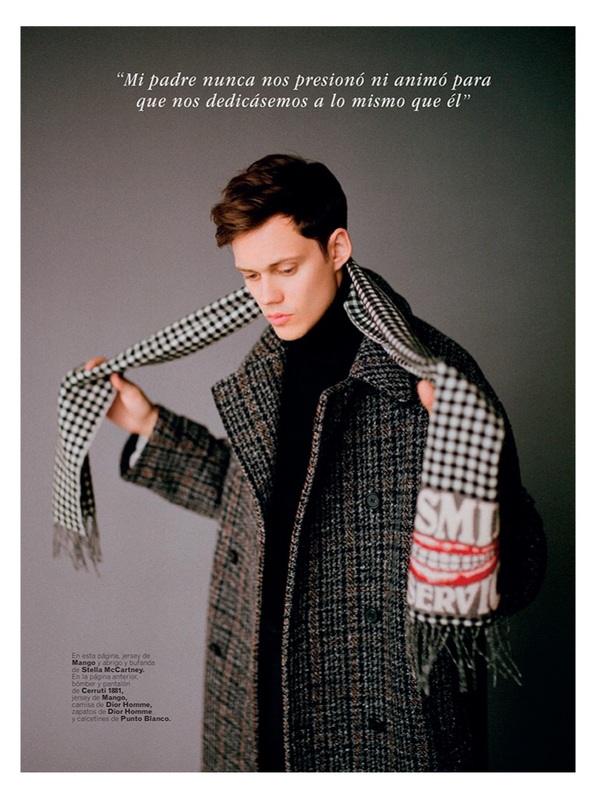 Starring in an Esquire España photo shoot, Bill Skarsgård dons a Hermès sweater with a Valentino coat. Sporting a Mango turtleneck sweater, Bill Skarsgård also wears a coat and scarf by Stella McCartney. Making a graphic statement, Bill Skarsgård sports a checked Cerruti 1881 bomber jacket and pants with a Mango sweater. He also rocks a Dior Men shirt and shoes.